Volvo Sales: Chapman Motors Ltd.
CHAPMAN MOTORS SALES: CARS FOR SALE, CLICK HERE. CARS FOR SALE, CLICK HERE. Chapman Motors specializes in quality pre-owned classic and newer Volvo cars. Click here for our quality pre-owned cars. 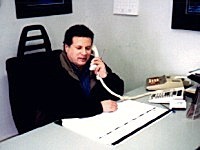 Our sales staff will help you find the Volvo you're looking for. 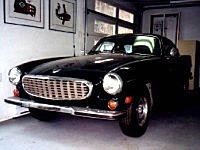 From classics like the P1800, 544, 240 and 120's, and all the newer models, check us out. 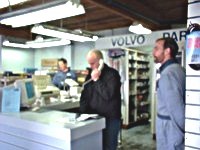 Your Volvo will get top service work at one of our three locations. Call us today to book you car for servicing. We service all makes!